New figures from the Her Majesty’s Revenue and Customs (HMRC) show that almost £17.5bn has been flexibly withdrawn from UK-based pensions since freedoms were launched in April 2015. The sum includes more than 500,000 individual flexible payments to 222,000 people in 1Q2018 alone. And the average withdrawal per person was £7,644, up slightly versus the previous quarter. 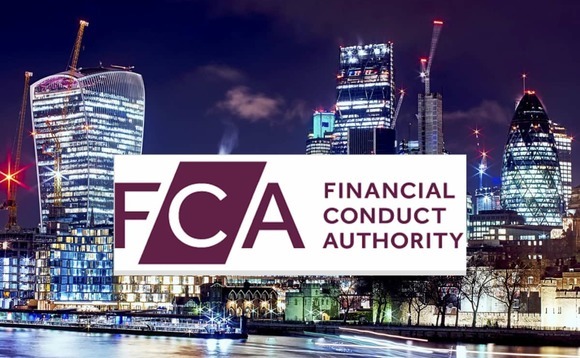 However, the UK’s financial regulator the Financial Conduct Authority (FCA) is currently undertaking its Retirement Outcomes Review, which is likely to focus on sustainability of withdrawals under the pension freedoms regime. The FCA’s interim report of its Retirement Outcomes Review, published yesterday, revealed that more than half of fully withdrawn pension pots were not spent, but were moved into other savings and investments instead. The Association of British Insurers (ABI) expressed concern that as a result consumers could be paying too much tax while also foregoing any compound investment growth. Tom Selby, senior analyst at AJ Bell, commented on HMRC’s figures: “Three years on from the launch of the pension freedoms we are beginning to get a clearer picture of how savers are using the flexibilities. The popularity of the reforms is obvious, with half a million flexible payments made to over 200,000 people in the first three months of 2018. “Average withdrawals per quarter ticked up slightly but remain well below the levels seen in the first 12 months. While there are signs some people may be taking too much too soon from their retirement pots, there is no clear evidence this is a widespread problem. Indeed, many remain concerned that ‘reckless conservatism’ – where people take too little from their funds and struggle to make ends meet – could prove to be just as significant a problem.